Definition at line 30 of file filechild.h. Definition at line 32 of file filechild.h. Definition at line 35 of file filechild.cpp. Definition at line 36 of file filechild.h. Definition at line 40 of file filechild.h. Referenced by FileChildWndInfo(), MDIShellBrowserChild::update_shell_browser(), and MDIMainFrame::WndProc(). Definition at line 37 of file filechild.h. Definition at line 39 of file filechild.h. 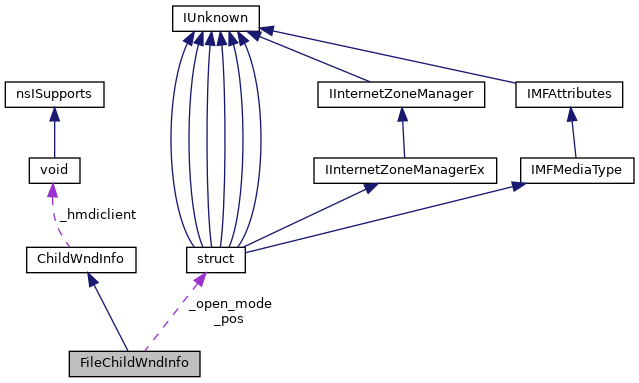 Referenced by FileChildWndInfo(), and MDIMainFrame::WndProc().